The state of Nairobi roads is worrying – there are potholes within potholes. 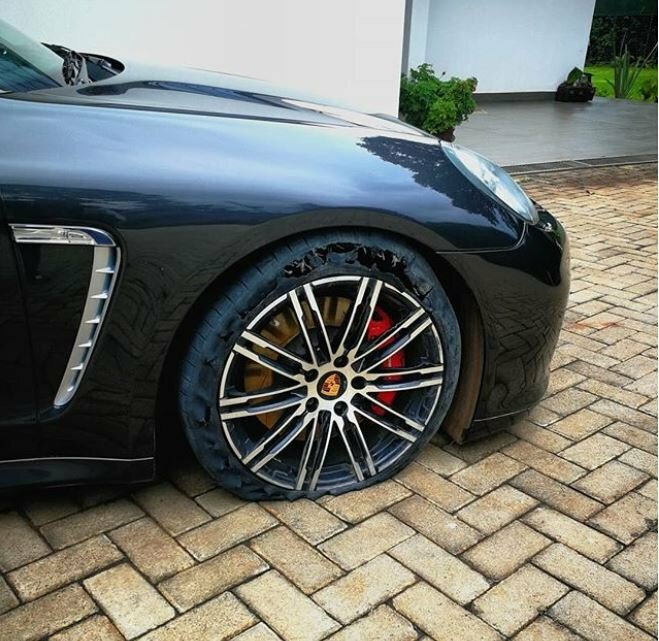 Ben Kangangi nearly rolled his Porsche when he hit a pothole along Waiyaki Way in Westlands. “Fellow Kenyans, we surely deserve better.. Much better than we’ve been made to accept. I almost rolled my car after hitting a massive pothole along waiyaki way in westlands over the weekend. Why aren’t we mad? What are my taxes used for?” Wrote a distraught Ben Kangangi. The businessman is worried campaign promises are not being implemented. He calls on Nairobi governor Mike Sonko, senator Johnson Sakaja and president Uhuru to intervene. 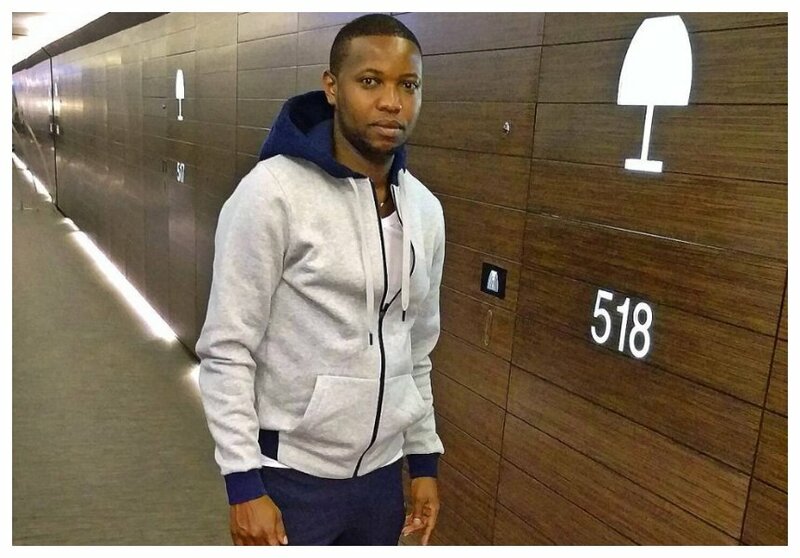 “After queuing for a gruesome three and a half hours in August to vote for MCA, MP, governor and president in the last year general election,I am a bitter and severely frustated kenyan. Promises were made for better roads and up to par health facilities and even additional stadiums, lol. Instead nairobi residents have been left at their own mercies with dilapidated roads, dry taps, unemployment, street families amongst many endless ills. “I appeal to H. E @governormikesonko, @jsakaja and H. E @president.of.kenya to pull up their socks!! For heavens sake please do better..all of you. Whether you voted for Jubilee or not demand for better,” wrote Kangangi.